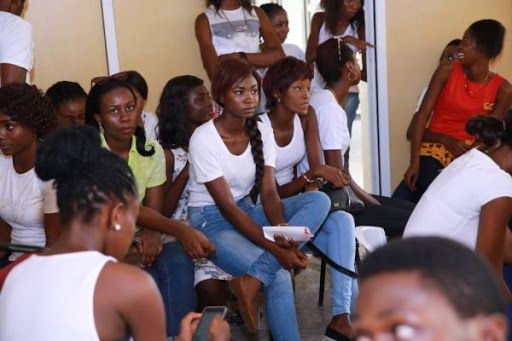 Models Turned up in masses as GNG modelling Agency Stunned Lagos State For Audition. 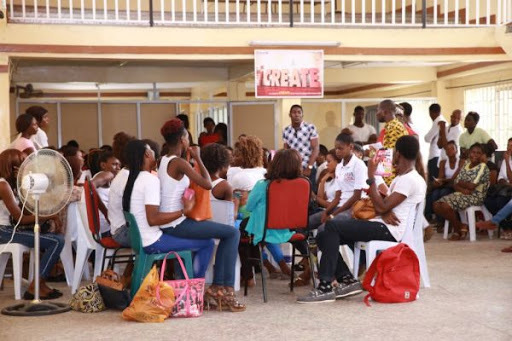 The much anticipated Audition or Grand opening of the GnG Modeling Agency in Lagos today was a huge success as the event saw a huge turn up from models around Lagos According to the CEO Emmanuel Ekpo(Sesky) who said that he was so surprise to see the massive turn up at his Audition today and am so happy for the growth of this Agency,he also said that “this is a sign of love and respect models hold for my Agency. 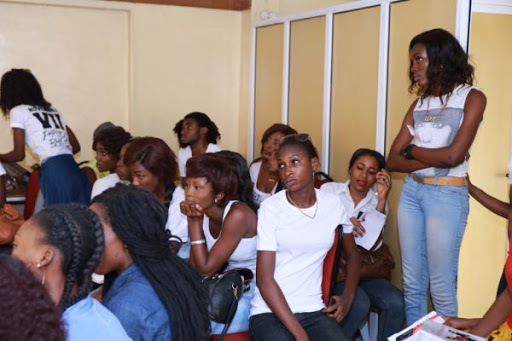 Dike Valentine &Miss Bola (Lagos Coordinator) were all happy with the number of models that showed up in and is a sign that this Agency’s Work is now recognised in Nigeria as a hole. Have you read it? : All Hail The New Queen! 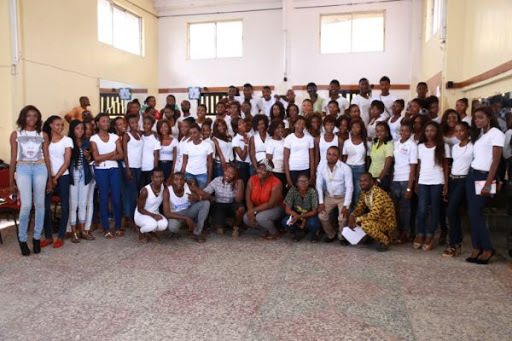 Most Beautiful Face in Nigeria 2016,Queen Oparaji Jennifer. 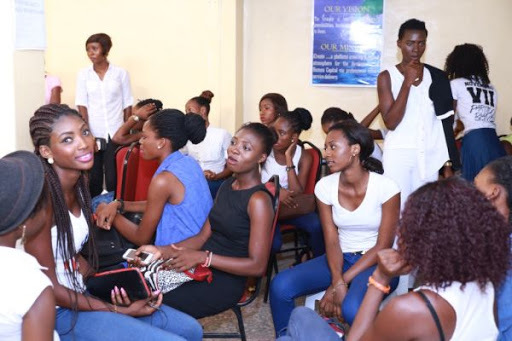 (Shocking death) Miss Health Africa loses mum to cancer on her birthday. Anna Banner Rocks Denim Dress in new photos.